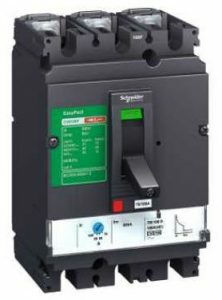 MasterPact High Current Air Circuit Braker for up to 6300A. 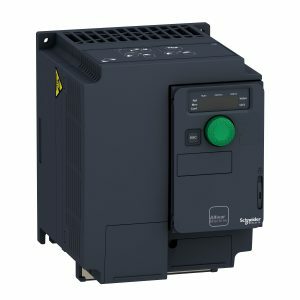 Masterpact MTZ embeds advanced digital technologies and Micrologic X control units. 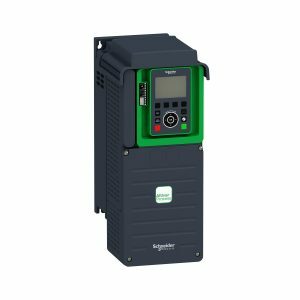 ATV630 Variable Speed Drive, for fluid management from 0.75kW to 800kW with embedded Ethernet and pump monitoring applications. 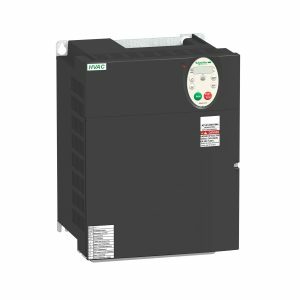 ATV212 Variable Speed Drive for HVAC applications for 0.75 to 75 kW motors. 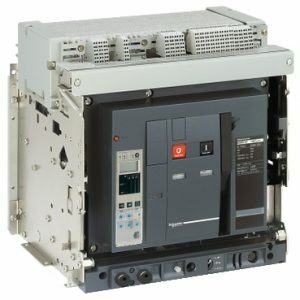 TeSys GV4 – Motor circuit breakers up to 115 A and 55 kW. 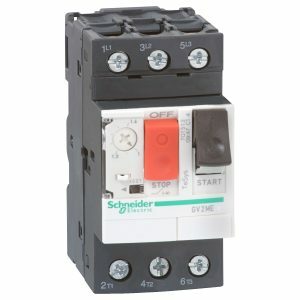 A compact, robust and innovative motor circuit breakers line. 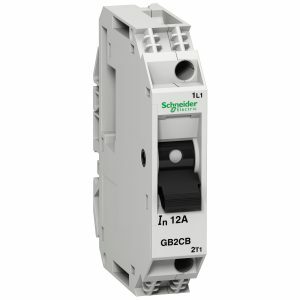 Thermal magnetic circuit breakers from 0.5 to 20 A. TeSys GB2 is a range of compact thermal-magnetic circuit breakers. 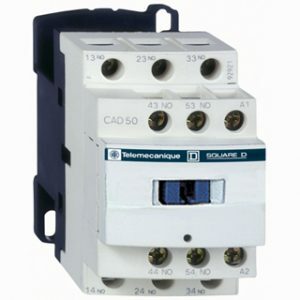 TeSys D Contactors up to 150 A for AC3. Available from 9 A to 150 A (inductive motor), and from 20 A to 200 A (resistive loads) in 3-pole and 4-pole. TeSys K contactors and reversing contactors up to 7.5kW 400/415V. 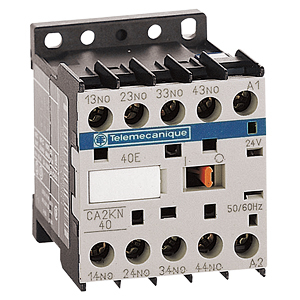 Compact contactor range with a wide variety of coil voltage. 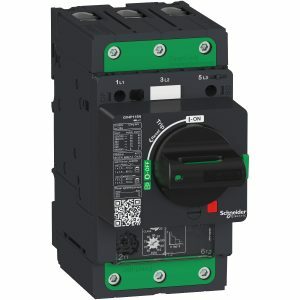 GV2ME Thermal-magnetic and magnetic motor circuit-breakers up to 32 A. 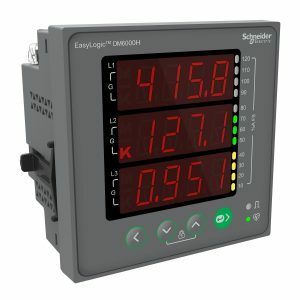 Provides manual isolation, short circuit and thermal protection. 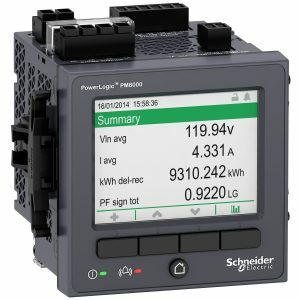 PM8000 series Compact, high-performance power meters for cost and network management applications on feeders and critical loads. 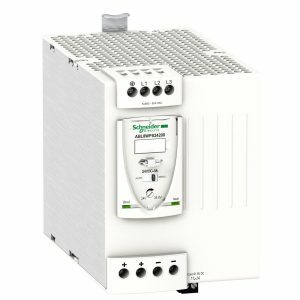 Single phase and 3-phase power supplies 100 V to 500 V. Regulated switch mode power supplies from 0.3 to 40 A for industrial applications.